The project will weave a high-stakes coming-of-age story of personal triumph set against the backdrop of an evolving Harlem, following the man known by many as the “Godfather of Hip Hop Fashion.” Known for his iconic store on 125th Street, Dapper Dan pioneered high-end streetwear in the early 1980s, remixing classic luxury-brand logos into his own eclectic designs. His now iconic pieces first attracted powerful New York City movers and shakers, and eventually outfitted major celebrities including LL Cool J, Eric B. & Rakim, Salt-N-Pepa, P. Diddy, Mike Tyson, Aaliyah, Floyd Mayweather, and Jay-Z, in looks that went on to define an era. Twenty-five years after luxury-brand litigation ran Dapper Dan out of business, things have come full circle. 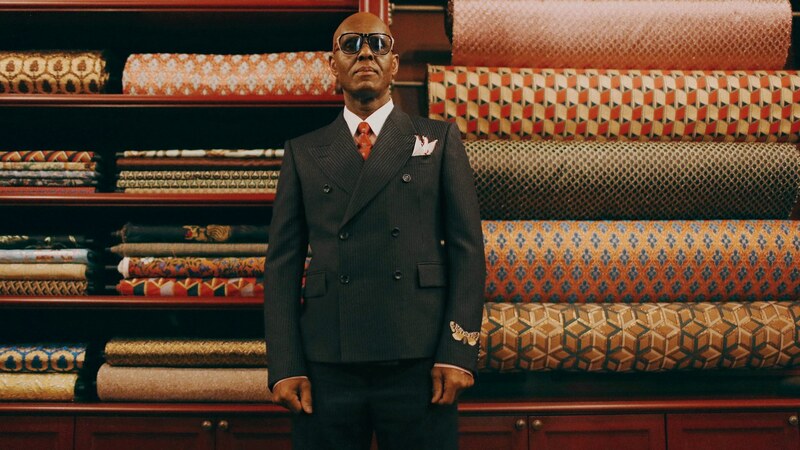 Gucci announced in September 2017 a partnership with Dapper Dan to relaunch his exclusive atelier, a first for any designer retailer in Harlem, in addition to a capsule collection.